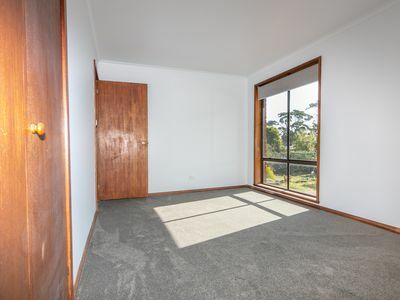 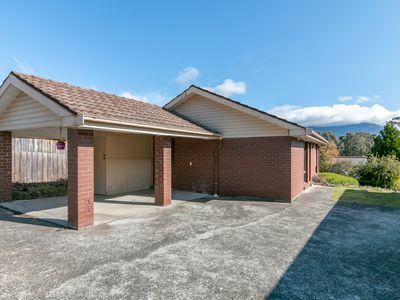 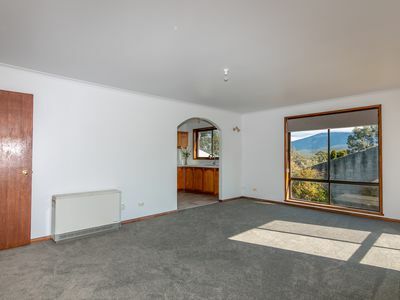 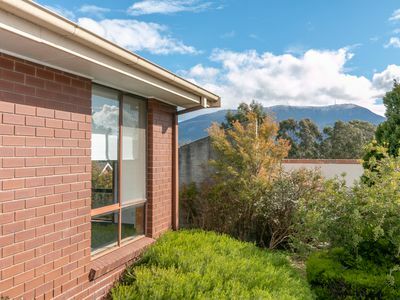 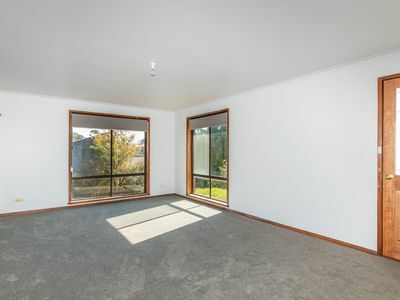 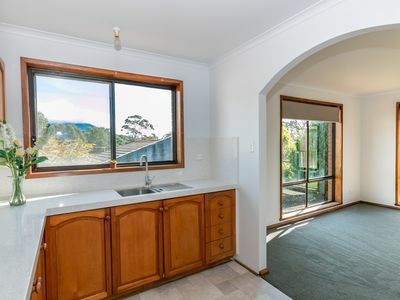 Enjoy the natural setting of this sunny 2 bedroom unit which is located in a beautiful area of Mt Nelson that has amazing views of Mt Wellington. Recently upgraded with new floor coverings and freshly painted you will be able to just walk and not need to do much else if you choose. 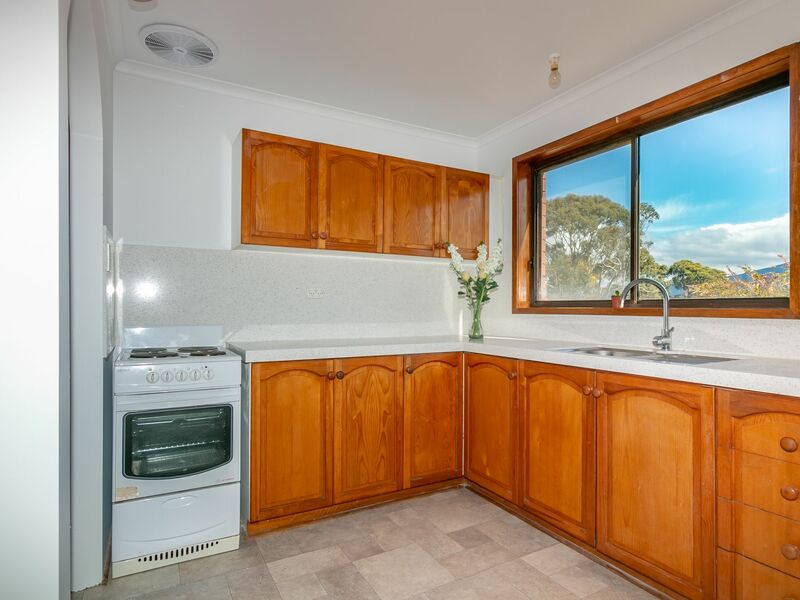 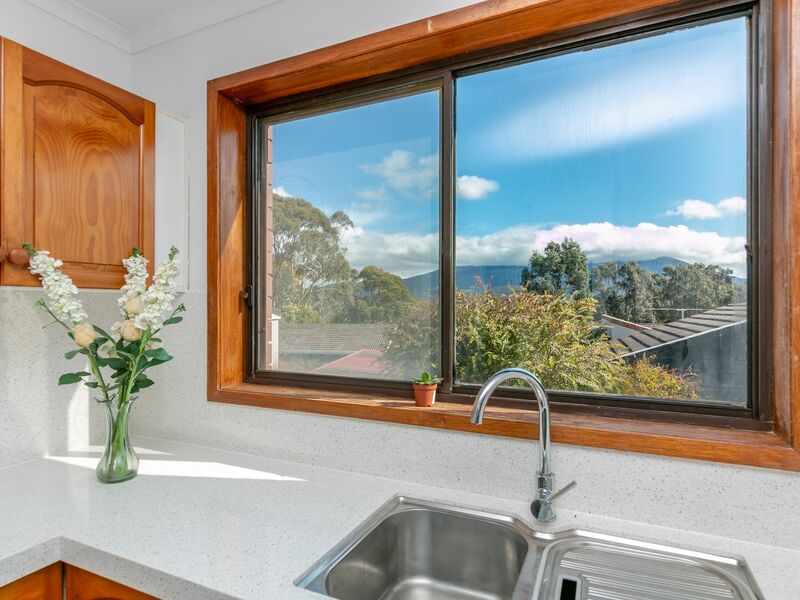 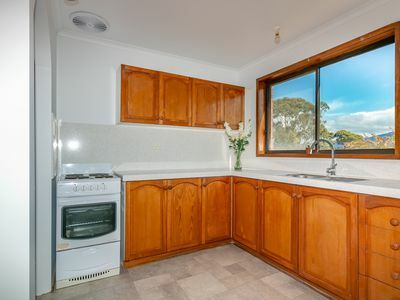 The kitchen has new benchtop and great Mountain views from the kitchen sink. 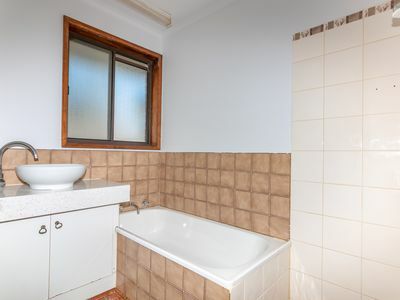 Both bedrooms come with built-ins, bathroom has separate bath, shower and vanity which has been modernised. The garden has been recently maintained giving you an almost blank canvas which will give you plenty of area to put in a veggie garden or some colourful flowering shrubs to enjoy with spring on its way. 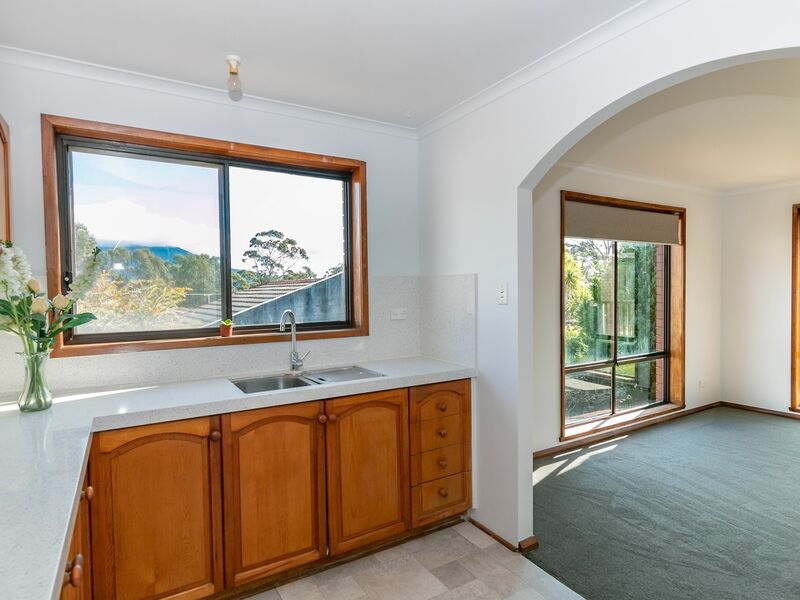 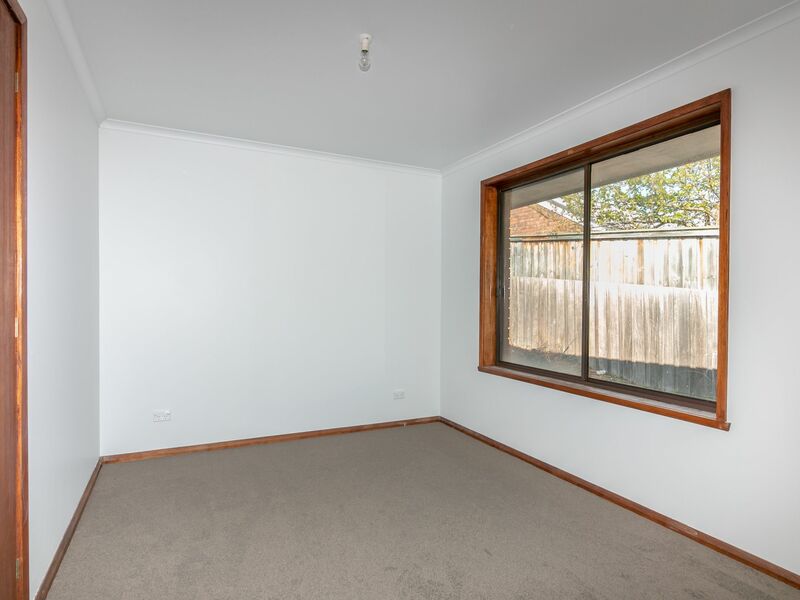 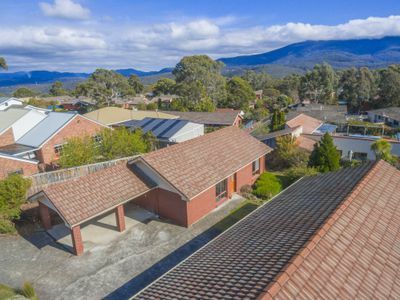 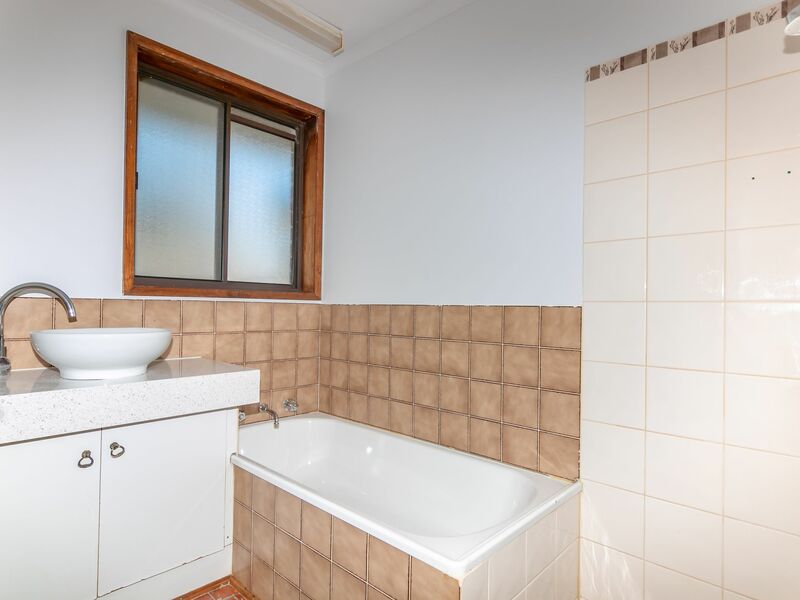 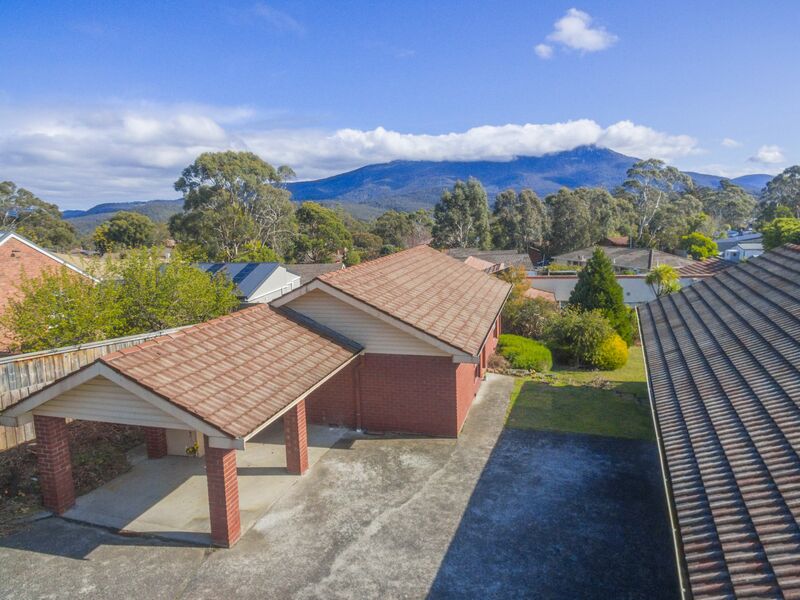 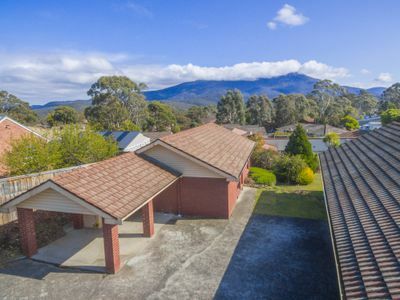 Located in a sought after suburb of Hobart this property is close to CBD, schools, transport and the university making this property an excellent investment. 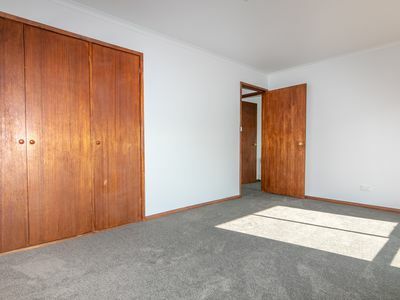 All inspections by appointment only.